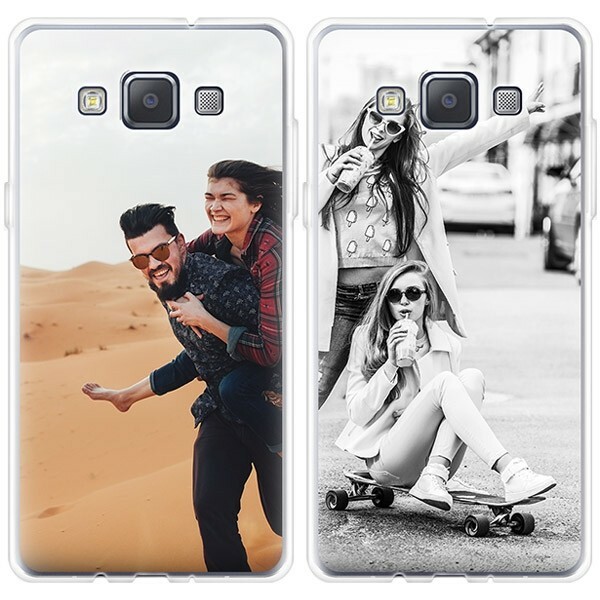 Design a personalised case for Samsung Galaxy A5 2015. Make your own phone case. Protect your mobile from shocks and bumps. You're done with the Samsung Galaxy A5 self-made mobile phone case? Don't worry, the silicone sleeve you designed will be delivered quickly. We will do everything in our power to ensure that your envelope is delivered as quickly as possible. Fortunately, this is not related to the quality of the case. We will print the cell phone cover with highest precision and high quality ink. In this way we ensure happy and returning customers. 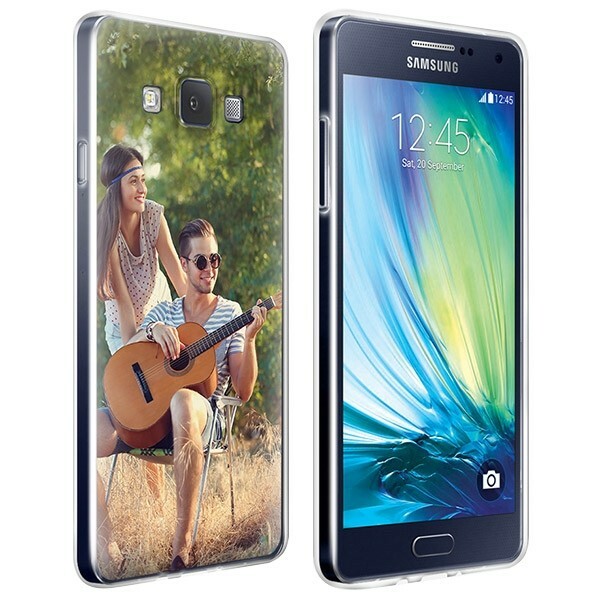 Need help creating your Samsung Galaxy A5 2015 Silicone Skin? Or you have further questions? Please contact our customer service! With our user-friendly design module, you can quickly and easily create your Samsung Galaxy A5 2015 case! We offer you many beautiful possibilities to make your phone case look exactly as you imagine it. For example, start with a nice holiday photo, a self-made design or another beautiful photo that you can upload from your hard drive, but also directly from Facebook or Instagram. In addition, you have the possibility to add a nice text or quote to add the finishing touch to your phone case. You lack some inspiration? We offer ready-made designs to choose from! Completely finished making the Samsung Galaxy A5 2015 case? Don't be worried the case you deisgned will arrive quickly. We do everything we can to get our covers to you through the mailbox as quickly as possible. Fortunately, this does not depend on the quality of the case. We print your case with the utmost precision and high quality ink for the best results. In this way we ensure happy, returning customers. Need help developing the Samsung Galaxy A5 2015 case? Or do you have other questions? Please contact our customer service!